Are you a student learning to become a professional chef someday? If yes, then have something good to share with you. 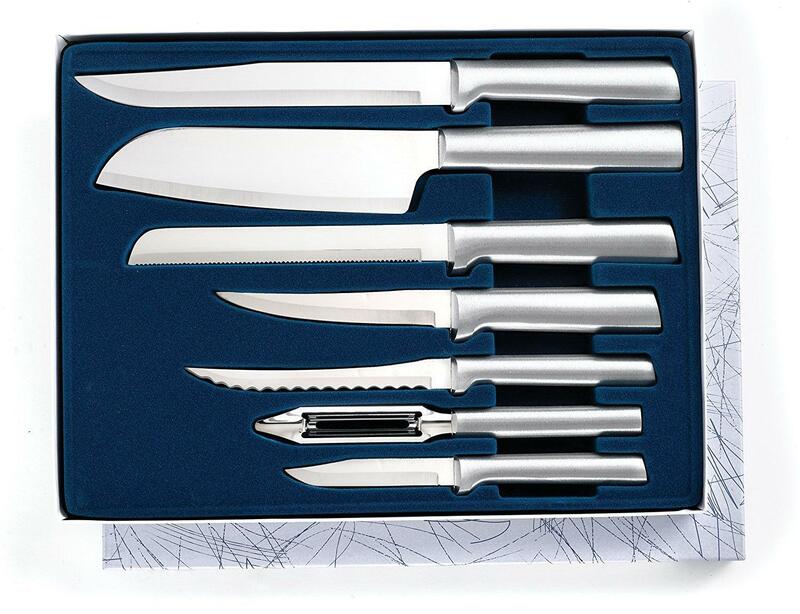 Did you know that the chances of preparing good meals are greater when you have the right set of tools to use? I should know about this because I have a close friend who happens to be a chef and she shared to me a lot of things about her job. In fact, she even gave me a Victorinox Rosewood Handle Knife which, according to her, is part of her collection of knives for her profession. I started using it when preparing ingredients for our everyday meals in the house and I must say I am impressed with the kind of work you can do with it. She even taught me some techniques to use when using this particular chef knife and I must say I have grown fond of it. 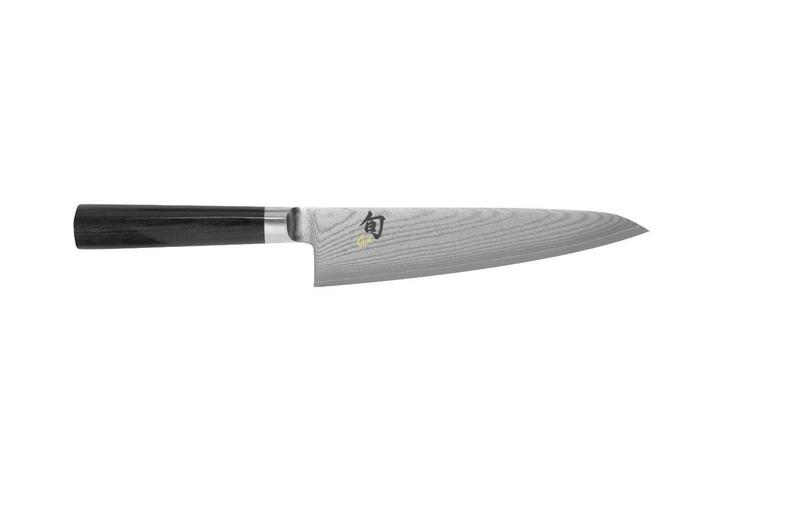 So if you want to pursue your dream to become a professional chef someday, I think you must start by investing for things you might need like the Victorinox Rosewood Handle Knife. It will help you to prepare for any kind of exercise or test you’ll have to face to realize that dream of yours. Cooking can be a little bit dirty sometimes, especially when you are on the part of preparing the necessary ingredients. Sometimes, slicing different things cause the blade of your knife to be stained. But Victorinox Rosewood Handle Knife assures you that this won’t happen. 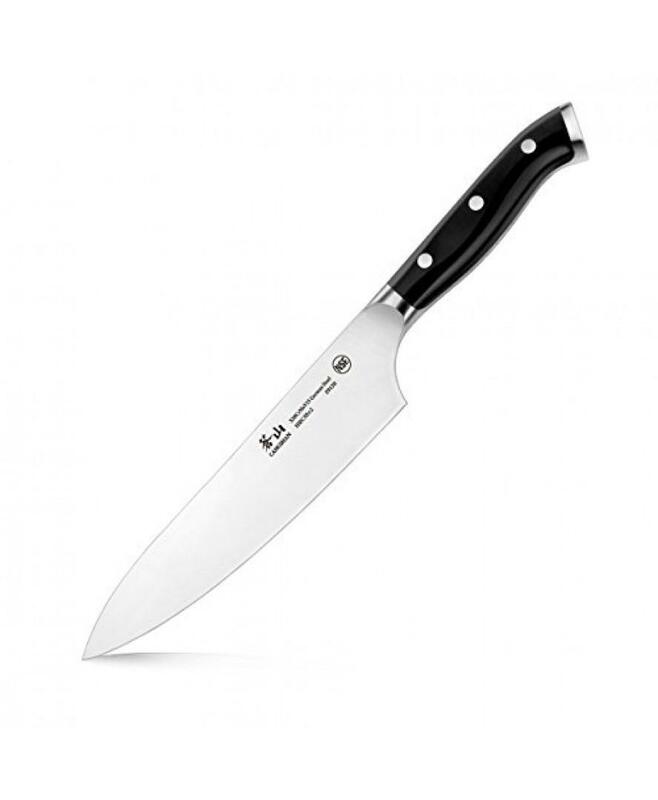 It has a stain-resistant blade which should be more than enough to keep your cooking activities a little bit cleaner. You won’t have to clean your knife every now and then. A lot of knives promise this feature. But taking from my experience in using this particular knife, I can say that it is more than just a promise. It’s a fact. The blade of this item has razor-like sharpness. It will make you feel like nothing is there when you are actually cutting or slicing vegetables and meat. 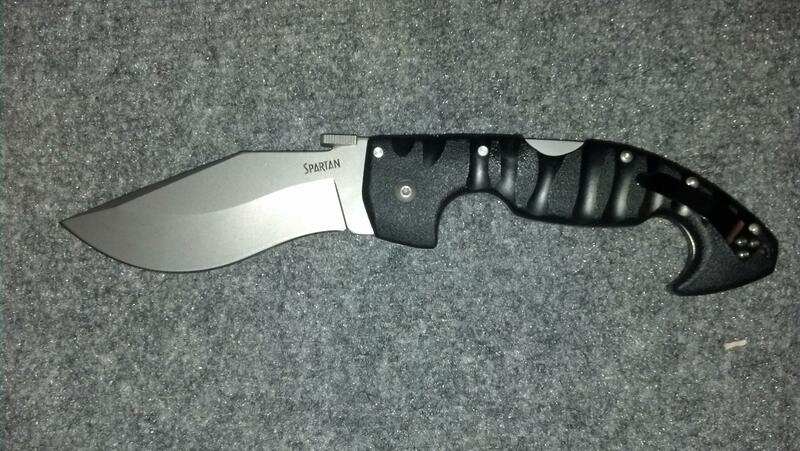 That’s all because of its high carbon stainless steel blade. There are many knives that are sharp. But there are few that can keep that sharpness for a long period of time and Victorinox Rosewood Handle Knife is one of them. 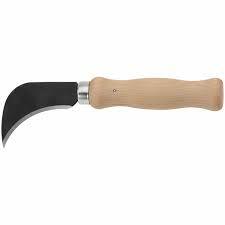 Because its blade is ice temp hardened, you can be sure that it retains sharpness for a long time and you are saved from the need to sharpen it from time to time. The item has a rating of 4.5 out of 5 stars. Some of the buyers appreciated its sharpness even when they did not sharpen it the first time they used it. The design of the handle is also commendable, as many users stated that because of that, they felt comfortable when using the Victorinox Rosewood Handle Knife. 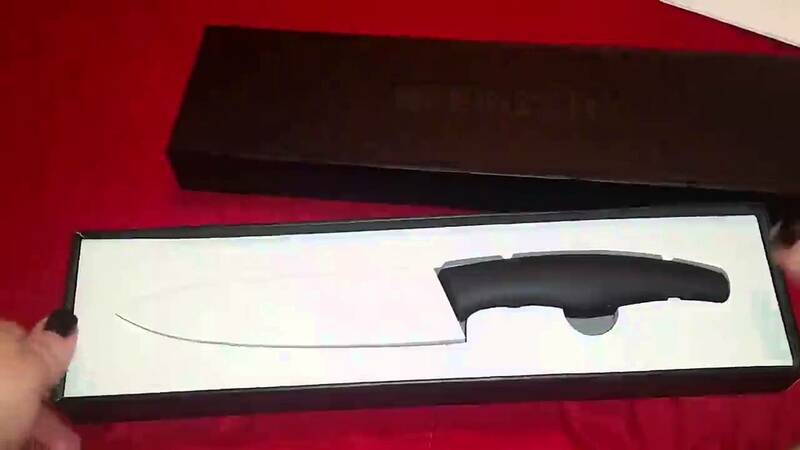 If you are looking for a chef knife of your own, this one is the perfect for you. It is definitely worth your money and you will never regret buying it. The Victorinox Rosewood Handle Knife will prove to be a wonderful collection of your kitchen knives and who knows? It might even help to make you a professional chef someday.